Re-boot for spring riding! 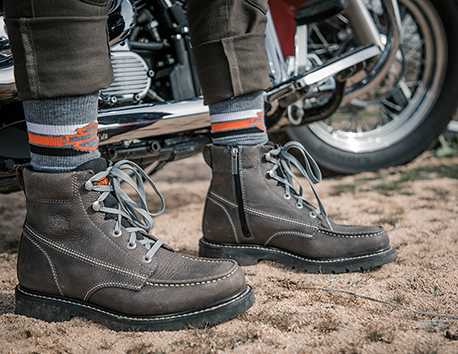 Enter your email below for the chance to win a free pair of motorcycle boots and socks! Five lucky winners will be chosen. I agree to the terms and conditions of the contest.